Cd encased in a complete hand made cover , with pro art liner . Recorded live in Huddersfield 06/02/2011. 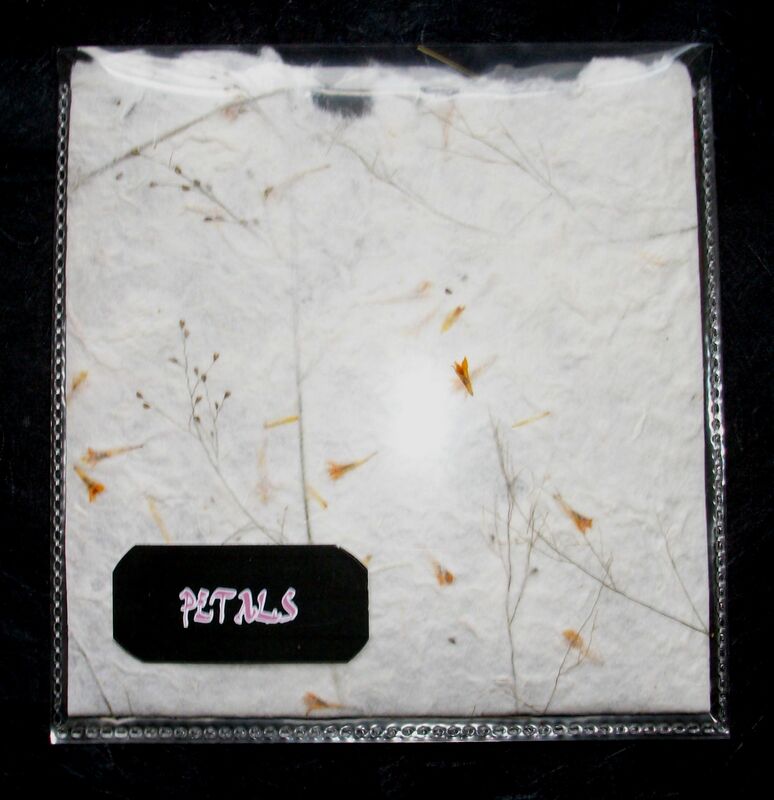 Petals (or PETALS or petals) is the project of Huddersfield based Kev Sanders and is fast becoming a favourite round these parts. His drones and noise pieces are constructed with intelligence, wit and with a finely tuned sense of balance. Simmering anger, contemplative beauty – it can be as languid as a cat having its stomach rubbed, it can draw blood as fast as the same cat should your stomach-rubbing technique prove lacking. Lovely chap too. ~ by STRIATE CORTEX on May 4, 2011. This entry was posted on May 4, 2011 at 6:25 pm and is filed under Striate Cortex Releases.You can follow any responses to this entry through the RSS 2.0 feed.You can leave a response, or trackback from your own site.